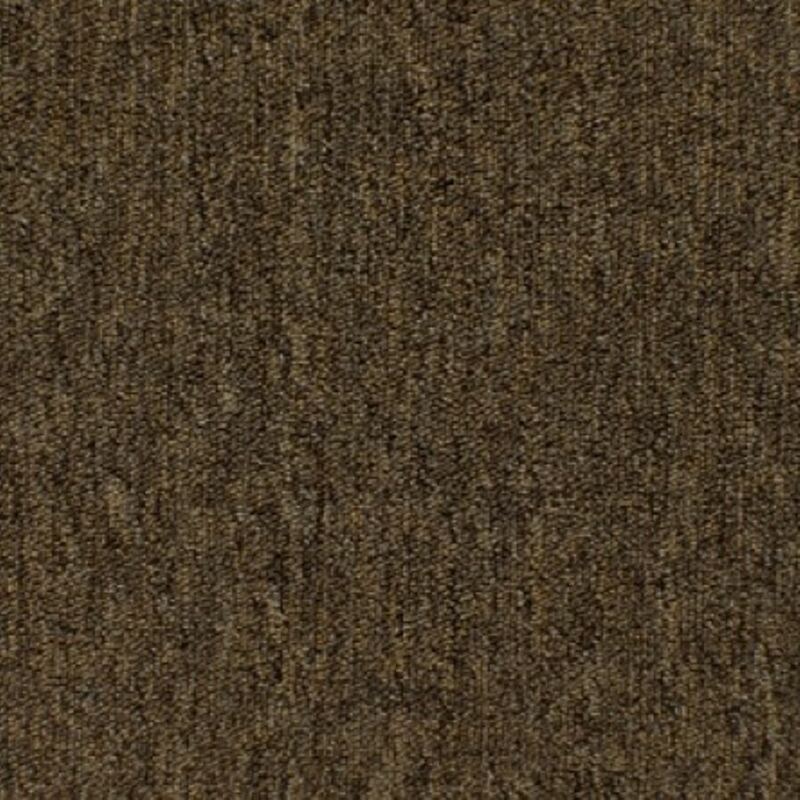 Aussie Bahar carpet is a level loop, UV Stabilised and Static Resistant budget product available in eleven colours. 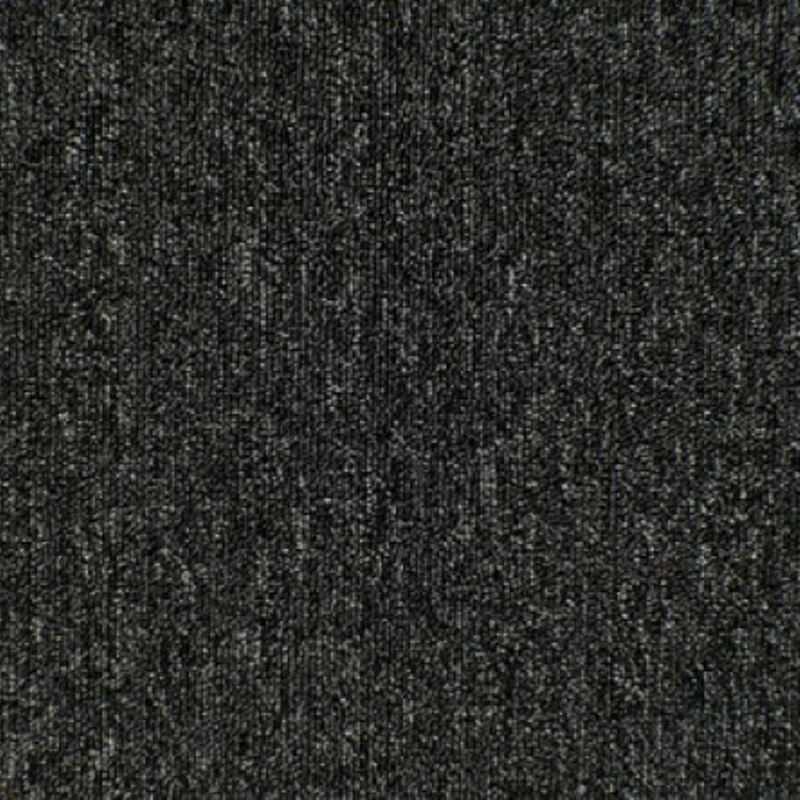 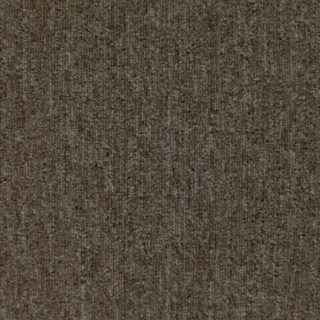 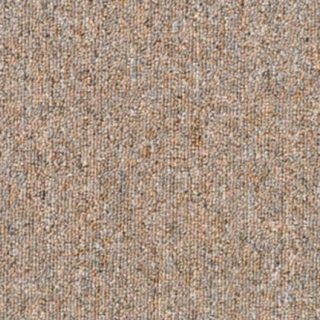 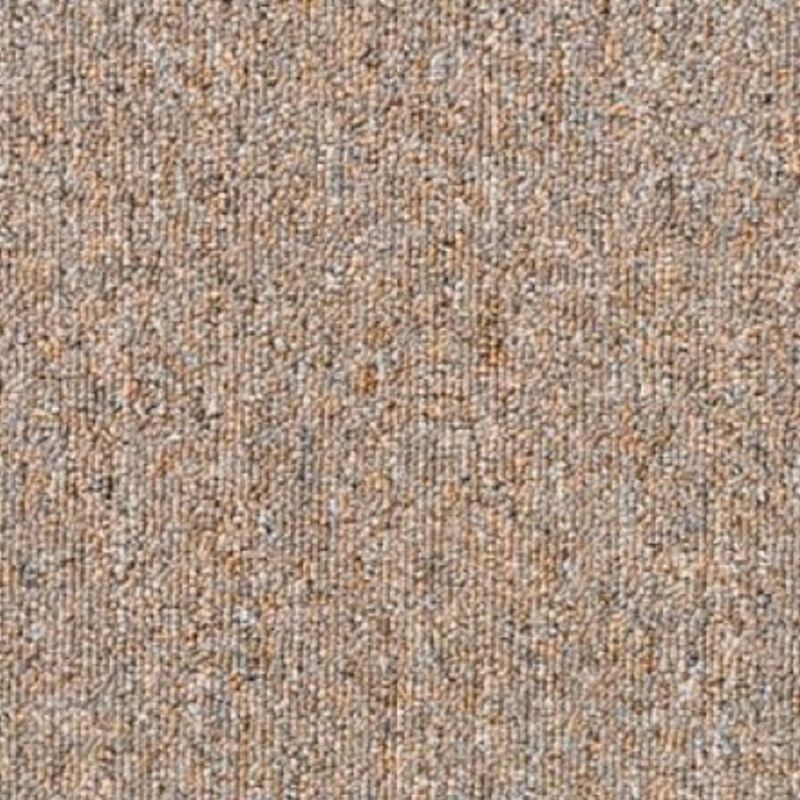 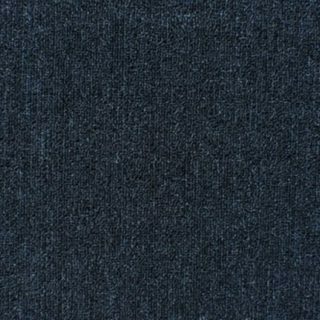 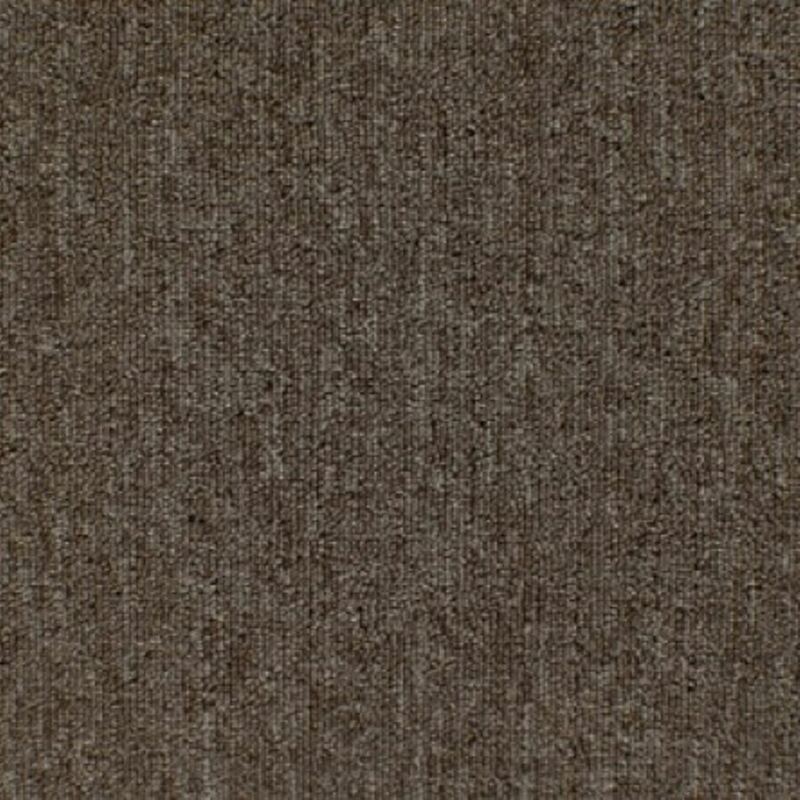 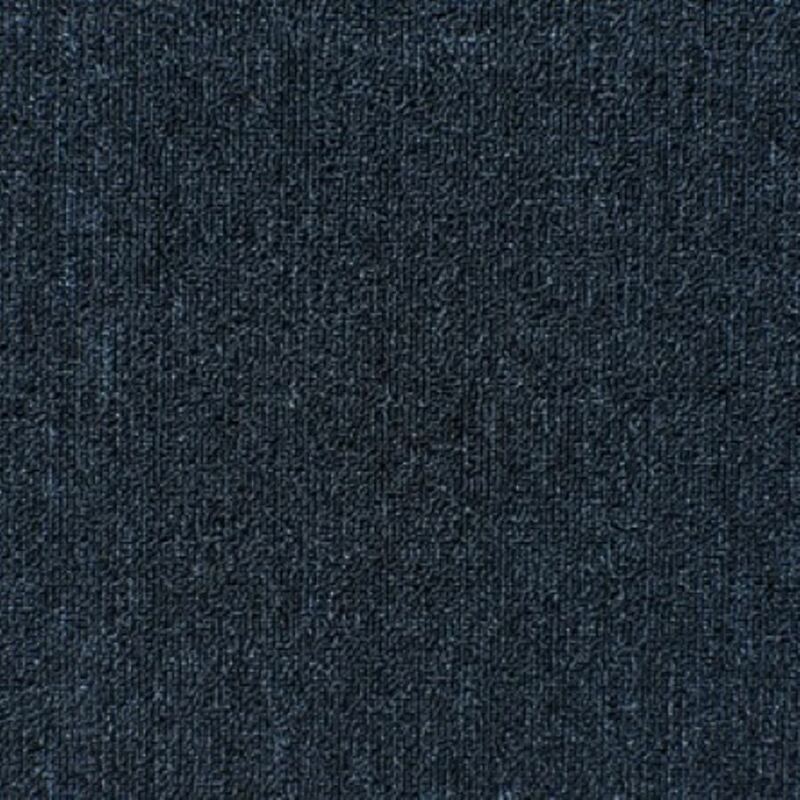 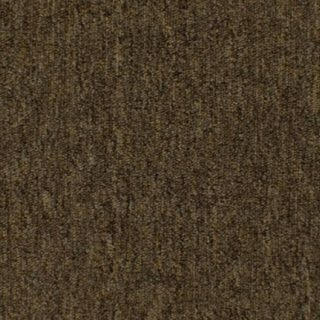 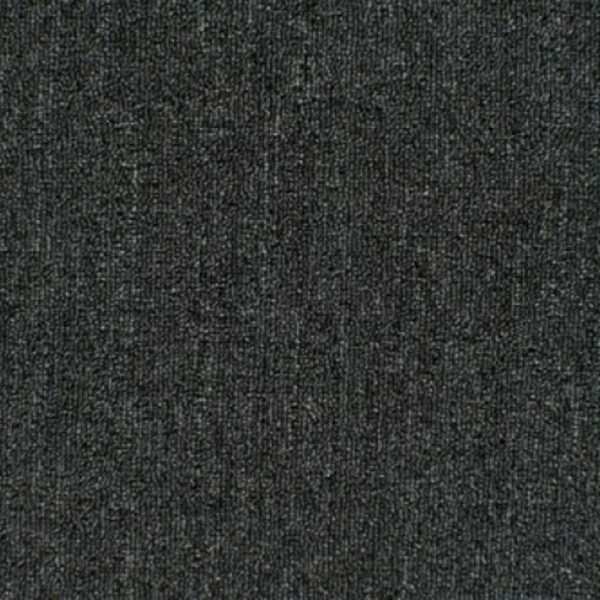 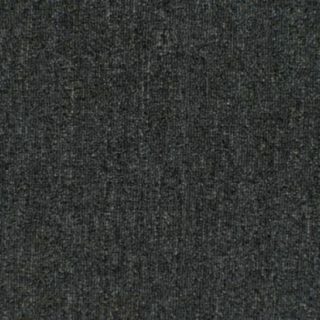 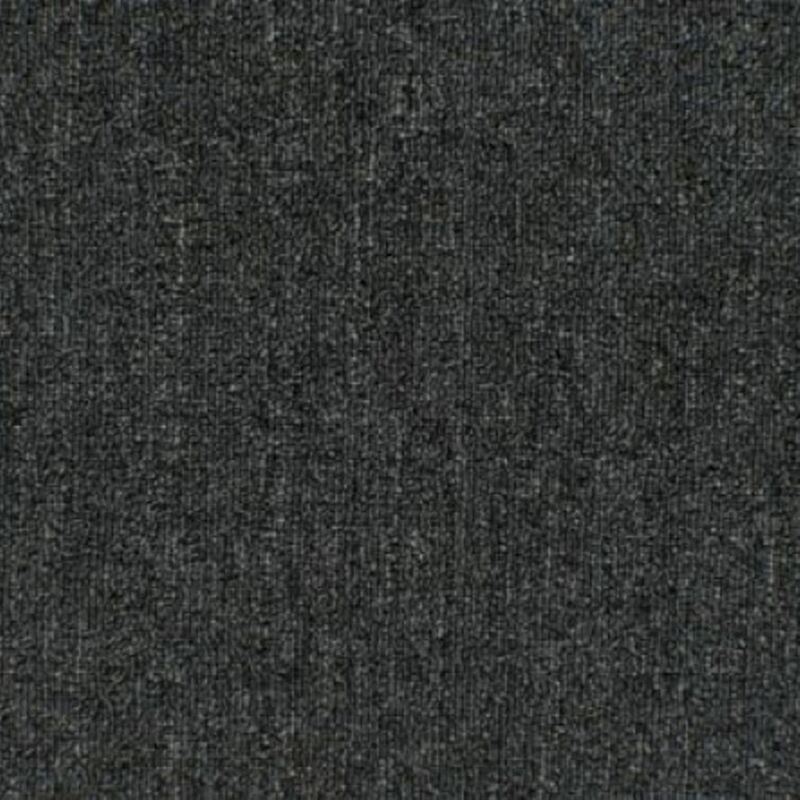 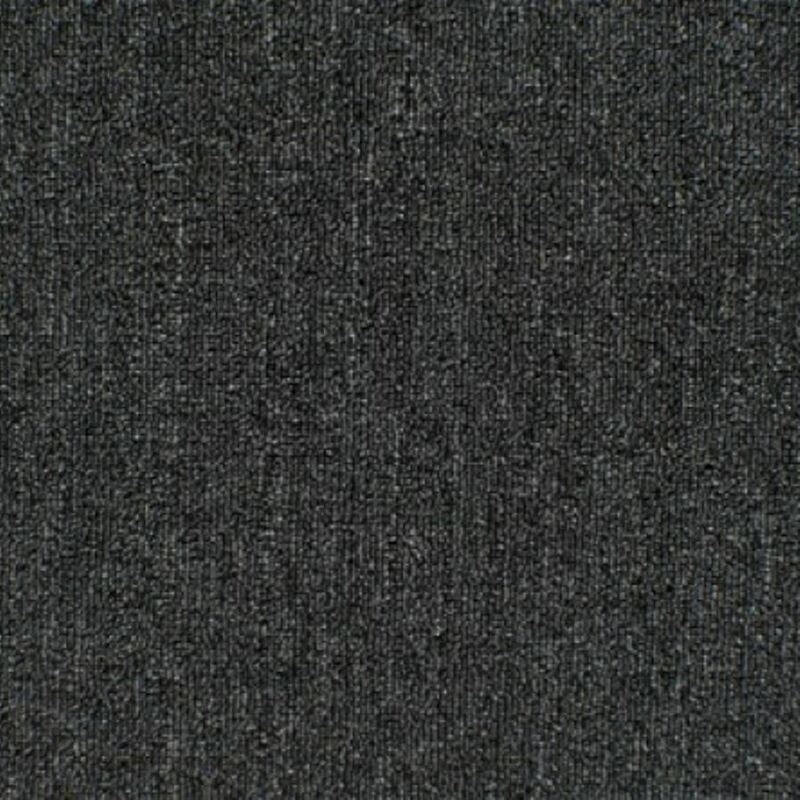 Aussie Bahar carpet is made using solution dyed BCF Olefin Classlon yarn. 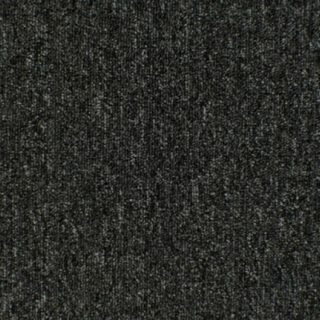 Colours Available: Charcoal, Earthern, Gunmetal, Persian Blue, Raw Umber,Slate Grey, Stella Beige.